We have a fine collection of muscle cars for you today. Check them out below. 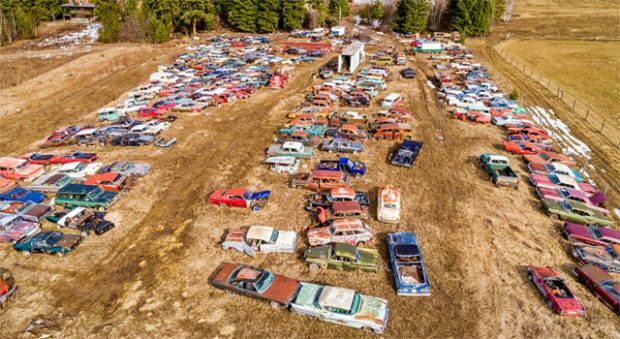 It’s not often you find such a wealth of vehicles in one place, but this is the case with Mike Hall and his fine collection. 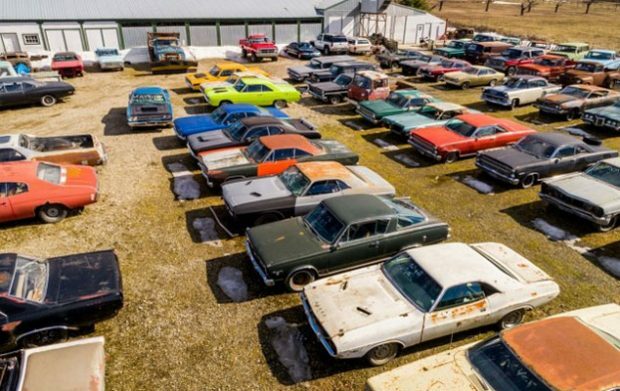 Essentially this is a vast array of muscle cars which is for sale as part of a real estate transaction which includes, ‘property zoned for auto salvage, a renovated house, a 900-square-foot restoration shop, a 1,200-square-foot steel building and enough steel beams and rafters to build 8,000 square feet of covered space.’ All this can be yours for $1.45 million. You may not want to take on the responsibility of the whole business, but it may also be worth noting the address as these cars will surely be for sale in the near future. Check out the full listing details here. 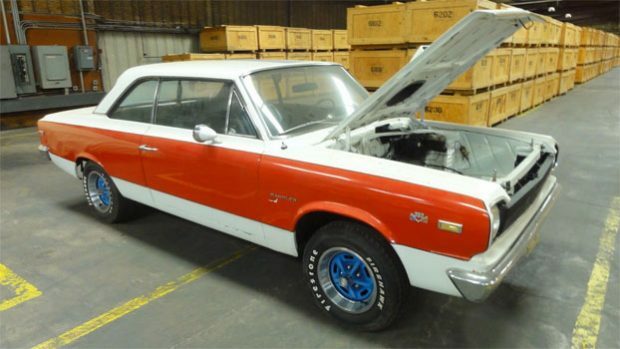 1969 AMC Hurst S/C Rambler – Two Cars! 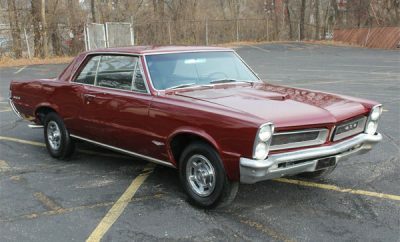 Here we have a sale for not one but two 1969 Hurst S/C Ramblers. 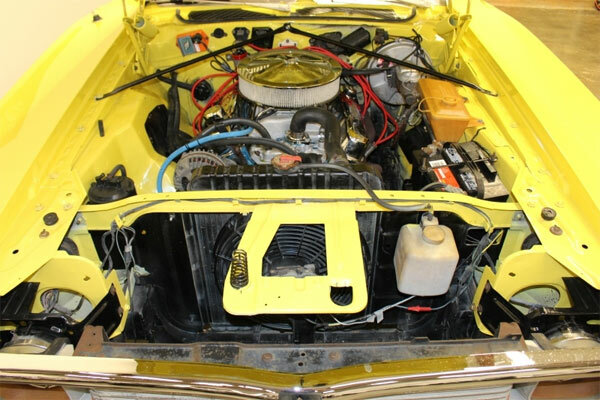 The first car is in reasonable shape with an engine that needs fitting into the vehicle. It will still need a restoration to bring up to scratch, but does look in good order. The second vehicle could be restored or used for parts. 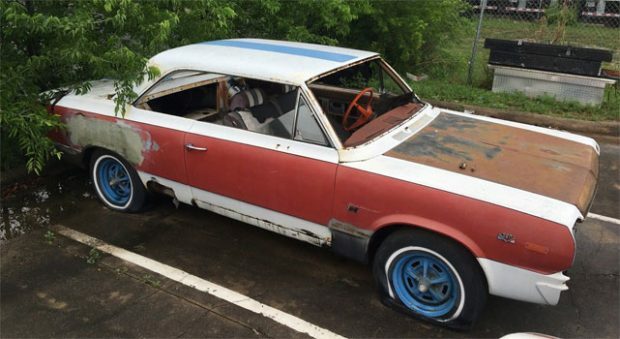 For any AMC Hurst fans out there, this could be a very interesting find. 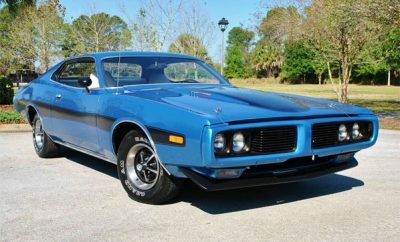 Early 70s muscle cars are slowly increasing in price, outside of the standard classic years. 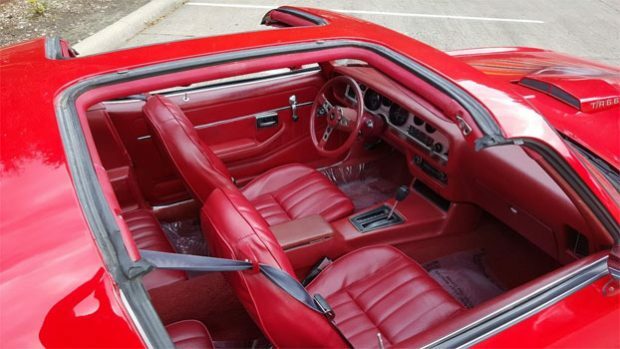 This example has a rebuilt 318 engine and it seems that the only defect is some surface rust on the floor of the trunk. Check out the full listing at the link below. 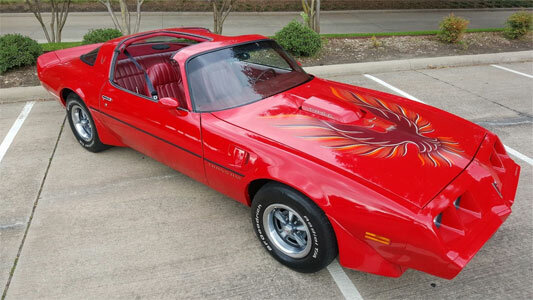 This is an excellent example of a 1979 Pontiac Trans Am, Mayan Red on Carmine Red. A lot of car for your money.